Product prices and availability are accurate as of 2019-04-20 13:54:59 UTC and are subject to change. Any price and availability information displayed on http://www.amazon.com/ at the time of purchase will apply to the purchase of this product. 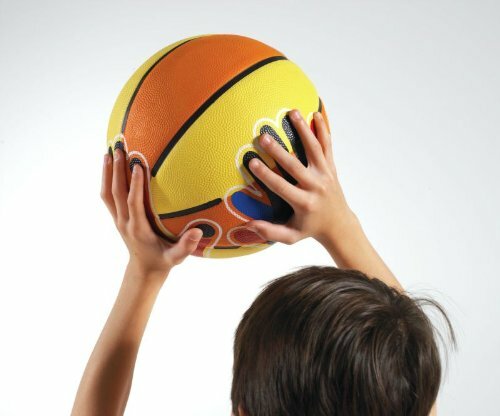 Hands-On Junior Basketball teaches the art of shooting to both right and left handed children. 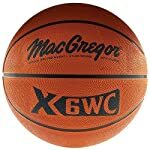 The ball was created with color coding; red for righties and blue for lefties. As an example, the Off Hand; for righties is presented in red, as is the thumb and pinkie positions on the Shooting Hand. 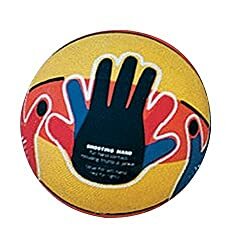 Used to indicate all common hand contact positions. As an added benefit, the ball is striped in bright contrasting panels of high-optic yellow and orange. 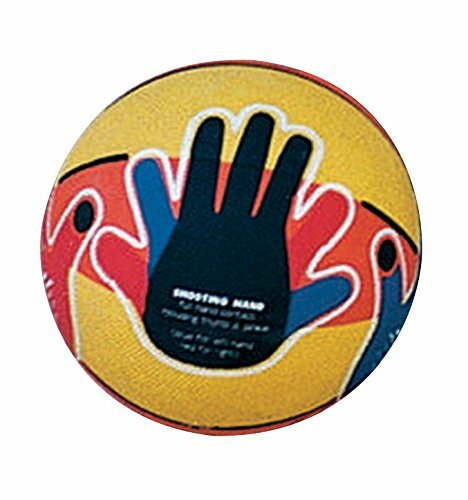 This striping provides clear directions for the rotation of a correctly released ball. Sold individually.